Organization Development (OD) is a rapidly growing profession geared to leading change and improving people, processes and performance in organizations. Apart from being a profession by itself,Organization Development is a critical competency for Business Leaders/Managers, Human Resources and Learning and Development Professionals. 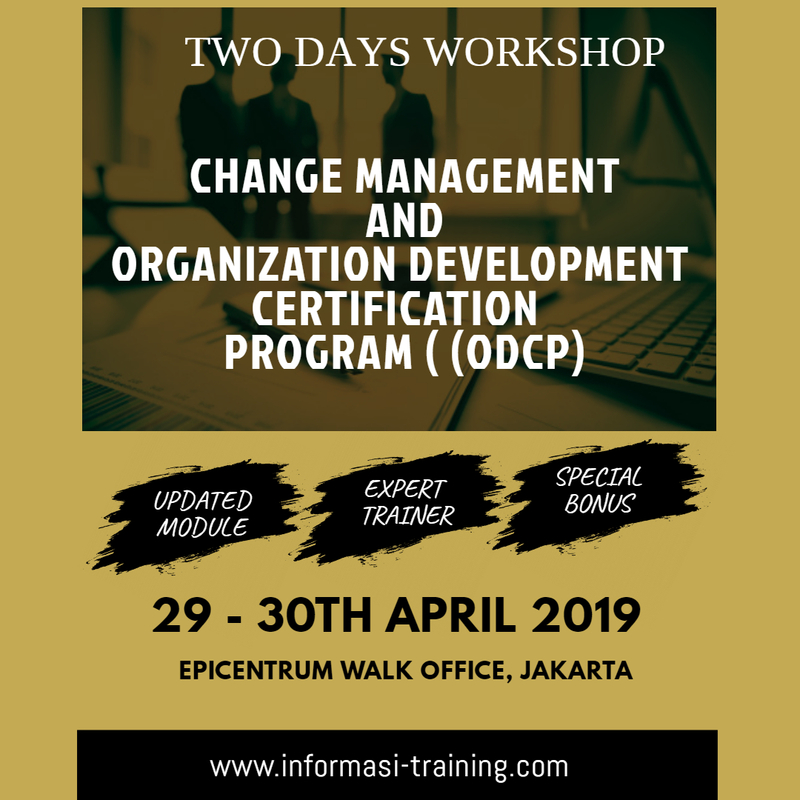 The knowledge and skills required to execute successful change strategies and increase effectiveness of organizations will make the professionals exceptionally valued to organizations. The future of organization depend on the professionals. So, this is big opportunity & challenge for the OD profession. Organizational development (OD) is an application of behavioral science to organizational change. It encompasses a wide array of theories, processes, and activities, all of which are oriented toward the goal of improving individual organizations. OD stresses carefully planned approaches to changing or improving organizational and processes, in an attempt to minimize negative side effects and maximize organizational effectiveness. Comprehensive Organization Development Certification Programs promote the professional development for those interested in the field of OD. Our programs provide challenging learning experience and opportunity for growth for those in the field of HR, those new to OD, and those in the field of learning and development.